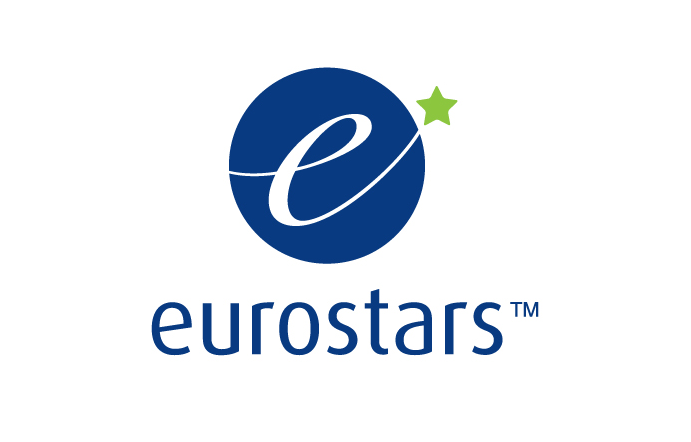 EUROSTARS is a joint programme between EUREKA and the European Commission, co-funded from the national budgets of 36 participating countries and partner countries, as well as by the European Union through Horizon 2020. EUROSTARS supports research-performing small and medium companies which develop innovative products, processes and services, to gain competitive advantage. EUROSTARS does this by providing funding for transnational innovation projects; the products of which are then rapidly commercialised. Consist of a balanced partnership: no partner or country involved in the project should bear more than 75% of project costs. The FNR support Luxembourg research institutions with a maximum of EUR 300,000 per EUROSTARS call. Luxinnovation offers support for businesses and companies. The next deadline is Thursday, 28 February 2019. Visit the EUROSTARS website to find out more about this Call. Please visit the EUROSTARS website to view the guidelines on the eligibility criteria; on completing an application and on how to use the online application system. Before applying to EUROSTARS, applicants must ensure their eligibility at FNR. FNR “budget sheet”, “Gantt chart” and “Justification of Costs” must be submitted to the FNR via the FNR Online Grant Management System, at least five working days after the EUROSTARS deadline.